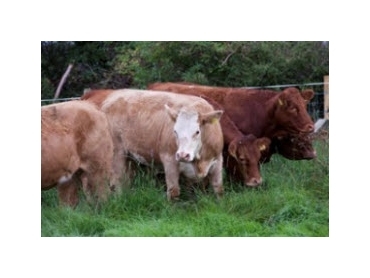 Lameness can be a serious health issue for cattle. Alltech Australia explains the common causes of lameness and simple preventative measures that can be followed. One of the most common causes of lameness in cattle is foot rot, which is caused by infection to irritated or injured skin between the toes. Foot rot destroys the tissue between the toes of the infected cattle, causing swelling, abrasions and the spreading apart of the toes. Deficiencies in selenium, zinc and copper can reduce the integrity of the skin and increase the prevalence of skin rot. Contact Alltech for information on how introducing its nutritional supplements, such as Optigen, into the diet of cattle can help to prevent lameness and foot rot.